The new TV show is filming in the Atlanta area and has been releasing various casting notices for local talent that would like to work as paid TV show extras. Extras / background casting is being handled by MHC in Georgia and those interested in working as paid extras on the show must be local to the Atlanta area in order to be considered. 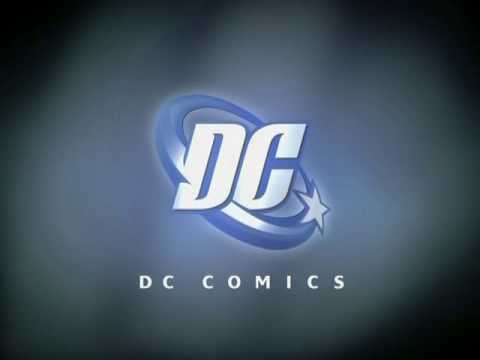 The new DC Comics addition currently is set to have a Valentine’s Day… or day after premiere with the current air date set to February 15, 2019. 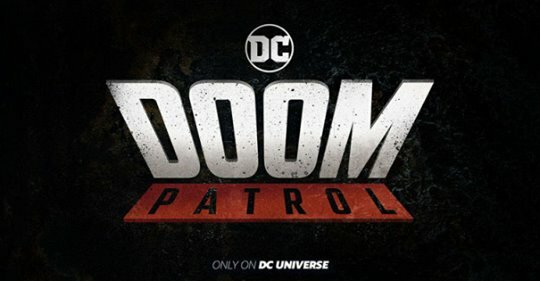 Doom Patrol will be the 2nd live-action series coming from the DC Universe of comics. The show will be airing on their steaming service. According to the show’s wiki page, the original Doom Patrol first appeared in 1963 and was created by writers Arnold Drake and Bob Haney. Since then, the story has had a few variations. The new Warner Bros show is described to be a re-telling of the original. Originally, the stories characters were created as misfits and actually called the “World’s Strangest Heroes.” The original comic superhero characters included The Chief, Robotman, Elasti-Girl and Negative Man. The original show lasted to 1968. KID ALERT! Parents kid alert! GEORGIA LOCALS. A fitting is REQUIRED! If you cannot make the fitting, DO NOT SUBMIT! ALL fitting REQUIREMENTS are passed down through COSTUMES DEPARTMENT HEAD! PLEASE LIST FITTING TIME IN YOUR EMAIL! Your child must be registered with the Department of Labor in order to work within the film industry. Please have adequate child care for siblings. This is a closed set. Only booked BG Talent are allowed on set with a parent/guardian over 18 years old. The requested info above allows us to pull approval info from the Department of Labor to book your child.